Best student team wanted: The dynamic price optimization task was announced today, marking the start of the 18th DATA MINING CUP. Students around the world are invited to come up with a sales forecast for a mail-order pharmacy. Winners will be announced at the prudsys personalization summit on 27/28 June 2017 in Berlin. Real-time automated price generation moves into focus for online retailers. Every day, category management faces the challenge of adapting thousands of products to changing market factors. This happens completely automatically when using an intelligent pricing tool. Prices reflect customer appreciation and lead to increased sales. 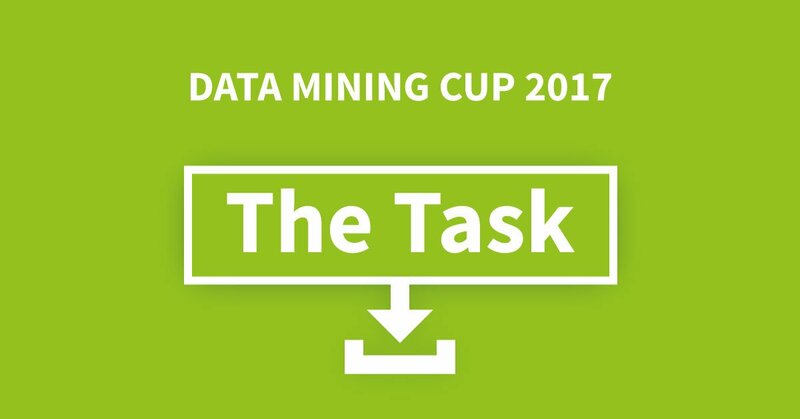 The topic of this year’s DATA MINING CUP (DMC for short) is to come up with a sales forecast for an online shop that dynamically adapts its prices. Today is the start of the DMC 2017, the event known around the world as the leading student competition for intelligent data analysis. This year, teams must create a mathematical model to predict sales figures using historical anonymized transaction data from a real mail-order pharmacy. The special feature: Product prices were dynamically generated automatically. Since 2000, students from around the world get together every spring to take part in an intricate DMC task in the field of intelligent data analytics. Participants have six weeks to come up with and submit the sales forecast. So far, 119 teams from 94 educational institutions in 29 countries have registered. Interested students have until 17 May 2017 to register their team. 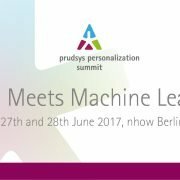 The best up-and-coming data miners will be announced during the prudsys personalization summit on 27/28 June 2017 at the nhow Hotel in Berlin. The two-day conference is the leading event for news and trends in the field of omni-channel personalization. Information about the prudsys personalization summit at summit.prudsys.com.